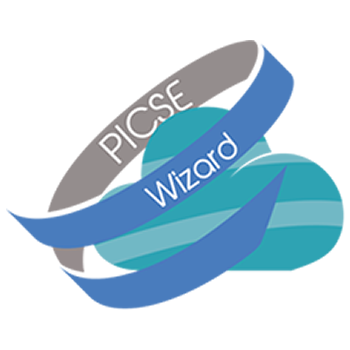 The PICSE website has been produced with the funding of the European Commission. The content of the website is the sole responsibility of the PICSE consortium and cannot be considered to reflect the views of the European Commission. The design and development of the website forms part of the project’s intellectual property right. All content produced by the PICSE Consortium for the website is subject to quality control. Some of this content may be subject to the copyright of individual partners thus forming part of their intellectual property as either background knowledge pertinent to PICSE (referred to as “background”) or knowledge acquired during PICSE as part of the development or research activities (referred to as “foreground”). Such copyright material is tagged with the appropriate notice and symbol – copyright ©. Perusal of this content must strictly comply with the copyright notice. PICSE is not responsible for the content of external websites.